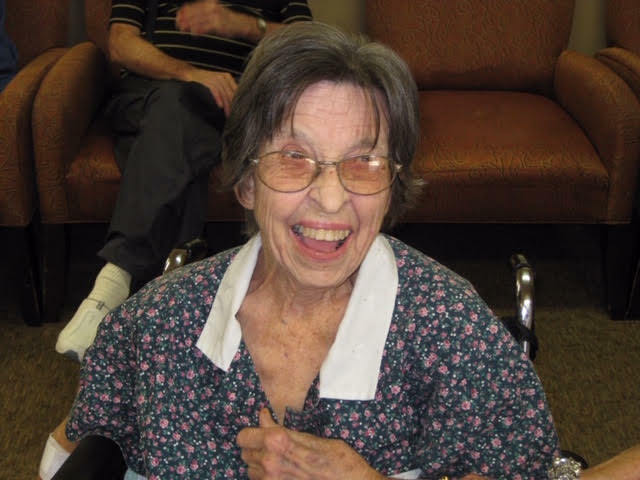 Hazelee Bock 93, of Eldon, Missouri passed away Friday, December 7, 2018 at Eldon Nursing and Rehab in Eldon, Missouri. She was born August 11, 1925 in Miller County, Missouri the daughter of the late Lashley and Effie Adeline (Gier) Byrd. On July 5, 1948 in Eldon, Missouri she was united in marriage to Jerry J. Bock who preceded her in death on July 12, 2001. Son, John David Bock of the home. A son, Stephen Ray Bock preceded her in death. Hazelee was the last surviving child of her immediate family; she is preceded by four brothers and six sisters. She was employed for many years with the former Interco Shoe Company in Jefferson City, MO. Hazelee was a very devoted wife and mother. A Graveside Service will be held on Wednesday, December 12, 2018 at the Eldon City Cemetery at 11:00 AM with Pastor Justin Houston officiating.